In the coming months, EA will release Battlefield: Heroes, a free-to-play multiplayer supported by microtransactions. That's not the only Battlefield game in the pipe, though. EA has just announced Battlefield: Bad Company 2 and Battlefield 1943. Details were scarce in EA's press release revealing the two titles. 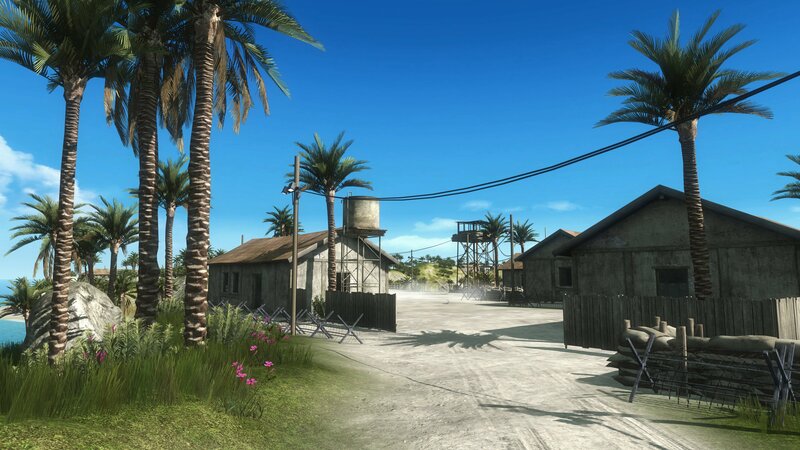 Bad Company 2, a modern-day shooter starring a squad of reckless American troops, will be released for the Xbox 360, PC, and PS3. The original installment in Bad Company, released last summer, didn't hit the PC at all so good news for you mouse-and-keyboard types. BC2 offers both a single-player campaign and multiplayer matches but Battlefield 1943 is primarily a multiplayer title. 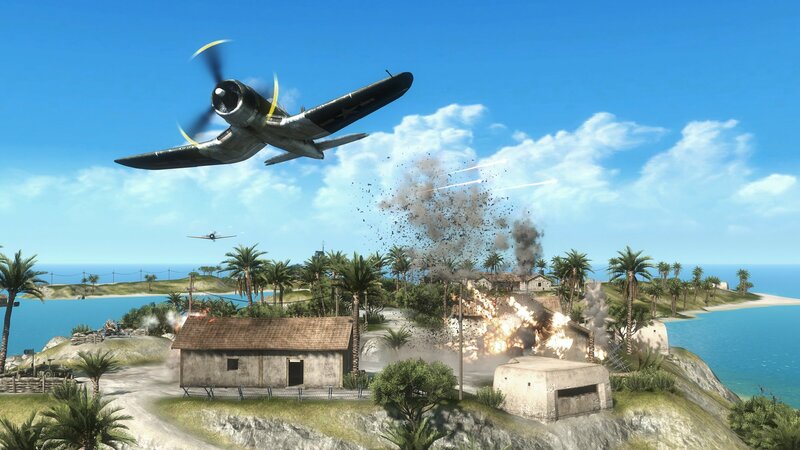 BF 1943 allows up to 24 players to throw down in three famous battlefields from the Pacific Theater of World War II: Wake Island, Guadalcanal and Iwo Jima. It seems to be a downloadable game, with the press release noting that it will be released "via PlayStation Store, Xbox LIVE™ Marketplace and on the PC". 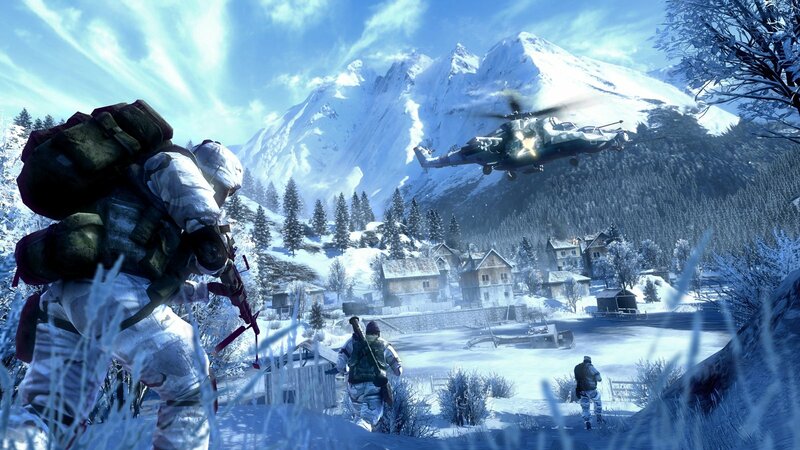 Both games will utilize the Frostbite Engine that was developed for the first Bad Company game. Bad Company 2 will arrive in stores in Winter 2009 and BF 1943 is pegged for a Summer 2009 release. Apparently they'll be showing the game off at New York Comic Con so we should learn more information there.